As the trade gets swept up this month in bookfair fever it is easy to forget that there are other things happening in London at the moment! Not to be missed this month is the wonderful RHS Chelsea Flower Show, one of the most, if not THE most famous flower show in the world, it is yet another reason to be proud of our capital city. Whilst other booksellers scramble to get their trade lists out before the start of Olympia this Thursday we have decided to pay homage to a different event entirely with a selection of some of the most significant botanical books and prints to have ever been published. Where better to start than with the collective work of the renowned artist James Sowerby and the founder of the Linnean Society John E. Smith? One of our latest acquisitions is an apparently unique pairing of Sowerby and Smith's two greatest collaborations: Exotic Botany[...] bound together with A Specimen of the Botany of New Holland. The sheer beauty of the plates aside, both publications broke new ground. 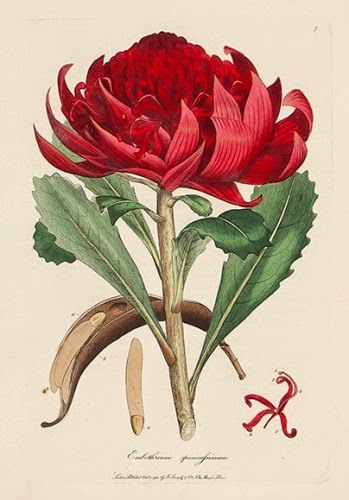 Exotic Botany (1804-5) introduced several plants that had recently been discovered in America, Australia, Asia and South Africa, whilst New Holland (1793-5) is even more significant as it is the first set of hand-coloured plates of Australian flora and the first published book on that subject. From epic collaborations we move to scandalous accusations! 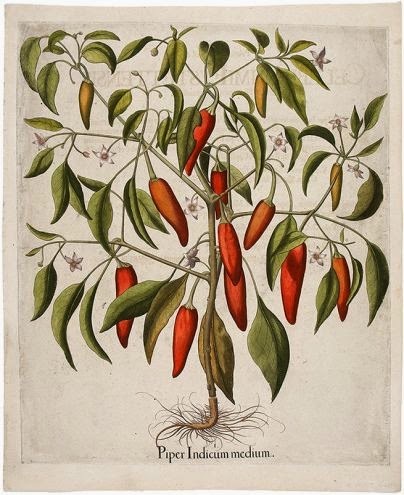 The accomplished botanist and artist Robert Sweet achieved much success in his lifetime, naming several new species of plants from around the world, he even had the Genus Sweetia named after him in 1825. Of his many finely illustrated works, The Florist's Guide, and Cultivator's Directory pictured here, is one of the rarest. Sweet's success attracted scandal. In 1824 he was wrongly accused, probably by an official with whom Sweet had quarrelled, of stealing plants from Kew. He was acquitted at a subsequent well-publicised Old Bailey trial; many of the witnesses for his defence gave him the highest praise as a botanist. The last of our selection of books is The Genus Rosa by Ellen Willmott. The first and only edition, this book is a monument to Willmott's garden at Warley Place, near Brentwood, where she employed on average eighty-five gardeners at a time and cultivated more than 100,000 species of plant. Gertrude Jekyll described her as ‘the greatest of living women-gardeners’. All of the roses depicted were found in her garden, which gives some idea of her incredible devotion, thoroughness and financial investment. This is one of the most lavish rose books of the twentieth century and is Willmott's landmark work. 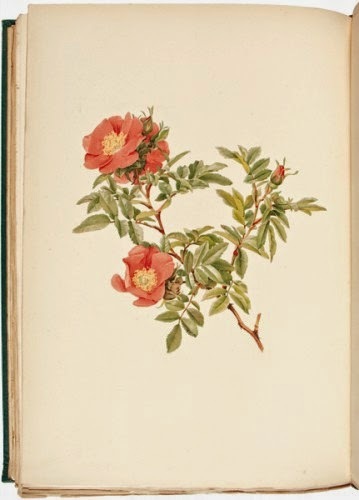 It is illustrated by plates after the naturalistic paintings of Alfred Parsons. We also have a number of new additions to our botanical collection in the print gallery. We’re delighted to have recently acquired ‘The Dragon Arum’ from ‘The Temple of Flora’ by Robert John Thornton, an original mezzotint with added aquatint by Ward, after the drawing by Henderson. ‘The Temple of Flora’ is the third and final part of Thornton’s ‘New Illustration of the Sexual System of Carolus von Linnaeus’ and is probably the most sumptuous and renowned of all great flower books. It contains a total of thirty-one plates which were produced by a variety of techniques, including acquaint, mezzotint, stipple and line engraving. The impressions were printed in colour and then afterwards finished by hand. During the production of the volume, many of the plates were altered or added to from time to time, producing a different ‘state’ for each; as a result, some plates have as many as four different states noticeable by subtle differences to the composition. 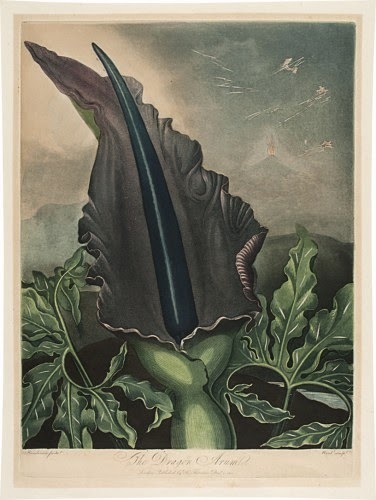 With the watermark ‘H.Smith 1810’ we know that our print of ‘The Dragon Arum’ is the IVth state. Another new addition to the gallery is our collection of botanical prints from the early 1600s by Basilius Besler. Besler, a pharmacist and botanist from Nurnberg is recognised for his monumental ‘Hortus Eystettensis’ first published in 1613. A landmark work in the history of botanical art, it is considered one of the greatest botanical sets ever created. 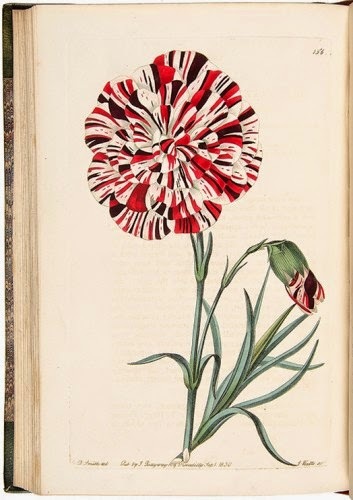 Over 1,000 flowers representing 667 species are depicted on 374 folio size plates. Historically significant on several levels, the prints show a remarkably large number of tulips chronicling the introduction of exotic species to Germany. Our selection from the first edition of ‘Hortus Eystettensis’ includes tulips, peonies, orchids, sunflowers and more. Each species is identified with its Latin name on the print. 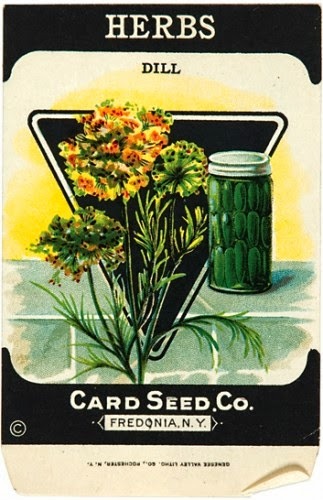 Alongside our important botanical prints, we also have a fun selection of original vintage seed packets dating from the 1920s. Mounted in off-white, these would make perfect gifts for any keen gardeners! Love flowers? More beautiful botanicals here.